Keep on reminding people of this, and charge them solemnly before God to stop disputing about mere words; it does no good, and only ruins those who listen. God seeks to build us up; we should strive to the same for each other. That is the unifying theme of these lessons. Distracting theological arguments constitute “mere words” (2 Timothy 2:14). Of course, many people do not think that such theological arguments are distracting and destructive. Partisans certainly understand them to be matters of fidelity to God. Such arguments help to explain the multiplicity of Christian denominations. I think in particular of the Church of God (Guthrie, Oklahoma), which separated from the Church of God (Anderson, Indiana) in 1910-1911 over, in part, the parent body’s liberalization with regard to Sola Scriptura (or, more to the point, that which the Reformed churches call the Regulative Principle of Worship) and worldliness. The Anderson Church began to (gasp!) permit the wearing of neckties! (Shock horror) Granted, the original, narrow meaning of Sola Scriptura, especially in Lutheran theology, applies only to requirements for salvation, but certain schools of Christianity have expanded its scope to matters beyond salvation–from liturgy to the presence or absence of neckties. Legalism does not build up the body of Christ. Reconciliation, however, does. We read a prelude to the reconciliation of Jacob and Esau (effected in Genesis 33) in Chapter 32. Jacob, who had, with the help of his mother, cheated his brother out of his birthright in Genesis 27, had gone on to become a recipient of trickery in Chapter 29. He parted company with his father-in-law, Laban, with whom he had a difficult relationship, in Genesis 31, and was nervous about what might happen at a reunion with Esau, who proved to be conciliatory. The healing of blind Bartimaeus (literally, son of Timaeus) is familiar. Jesus, unlike many people in the account, has compassion for the blind man calling out to him. Those others, we might speculate with little or no risk of being wrong, thought of Bartimaeus as a nuisance at worst and an irritant at best. One need not use one’s imagination much to grasp the application of this story in daily life. Do we see people, or do we see irritants and nuisances? A moral law of the universe is that, whatever we do to others, we do to ourselves also. This challenges us all, does it not? Tearing others down might be in one’s short-term interests, but, in the long term, those who injure others do so to their detriment. How is God calling you to build up others today, O reader? and I may glory with your inheritance. One of the challenges one faces in reading the Bible intelligently is understanding cultural nuances. What does it matter, for example, that a father imparts a blessing on his son? That was important in the culture of Isaac, Jacob/Israel, and Esau/Edom, for the blessing or curse, in the minds of many people, determined the destiny of the recipient of the pronouncement. Isaac was a pitiful character. The fact that his father, Abraham, had tried to kill him once must have messed him up psychologically. Wife Rebekah plotted to deceive him in order to promote her second son, Jacob. She succeeded, and the promise flowed through the second son again, Isaac having been the second son of Abraham. 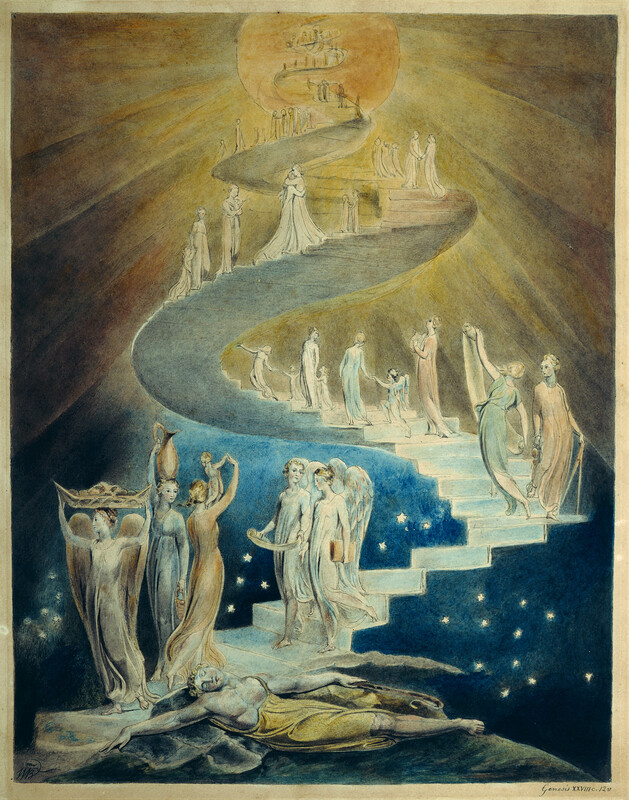 The confirmation of the promise came in a dream about angels on a ladder. But Jacob remained a trickster, one whom Laban fooled. The promise of God, this chain of events tells me, does not depend on purity of human character or motivation. This is good news, for it the divine promise did depend on such factors, it would be vain hope. –Romans 16:17b, The Revised English Bible (1989). The process of sorting out core Christian doctrines entailed centuries of debates among those who asked sincere questions. Many of these seekers of the truth were objectively wrong about certain details, but at least they proceeded from a good motivation. When they were wrong, their contribution led to the formulation of correct doctrines, so we Christians of the twenty-first century are indebted to them. St. Paul the Apostle might have considered some of these individuals to be among “those who stir up quarrels and lead others astray,” for he was quite opinionated. There were also actual mischief-makers. Maybe you, O reader, have encountered the type–people who ask questions to provoke, not to seek an answer. Those who sow the seeds of dissension seem to have great internal discord, for those at peace with themselves make peace and troubled people cause trouble. I have witnessed these dynamics in congregations. And I recognize it in family life, such as in the account in Genesis 27 and 28. Much of the narrative of the Old Testament reads like a catalog of bad parenting and of sibling rivalry. The texts are honest about character flaws, though, so we modern readers need not feel guilty about thinking of them as less than heroic all the time. These were flawed people–as we are–and God worked through them as God works through us. or to those who stray after false gods. Shebna was a high-ranking official in the court of the King of Judah. This royal steward, according to Isaiah, was unworthy of the position he held and of the elaborate tomb he had had built for himself. The prophet predicted Shebna’s demotion and the promotion of Eliakim to the post of steward. As the notes on page 826 of The Jewish Study Bible tell me, Isaiah 36:3; Isaiah 37:2; and 2 Kings 18:18 refer to Eliakim as royal steward. Isaiah also predicted the downfall of Eliakim, who was also vulnerable to human weaknesses and failings. Human weaknesses and failings were on full display in Genesis 27:30-38. Certainly Rebecca and Jacob did not emerge from the story pristine in reputation. And St. Paul the Apostle, a great man of history and of Christianity, struggled with his ego. He knew many of his weaknesses and failings well. Fortunately, the success of God’s work on the planet does not depend upon we mere mortals. Yes, it is better if we cooperate with God, but the Kingdom of God, in one of our Lord and Savior’s parables, is like a mustard tree–a large, generally pesky weed which spreads where it will. 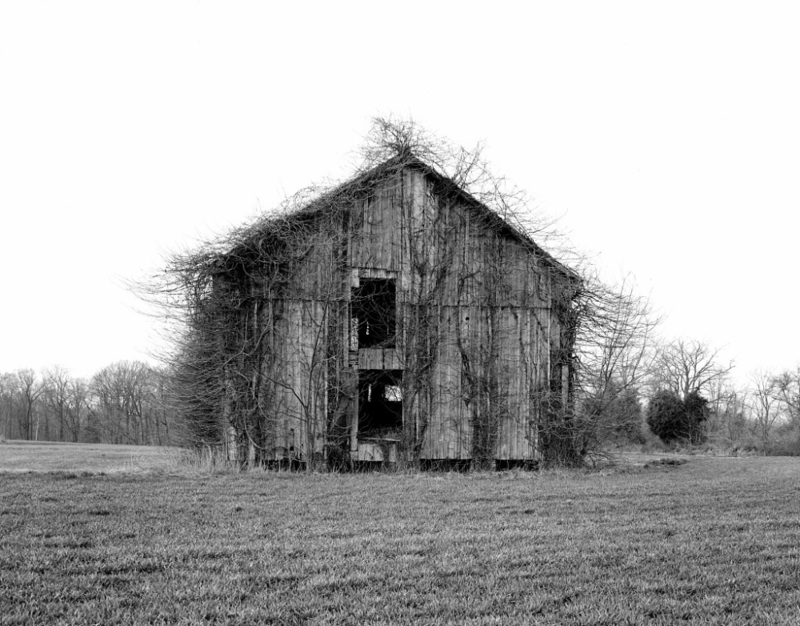 Whenever I ponder that parable I think about the kudzu just an short drive from my home. The Kingdom of God is like kudzu. The divine message of Jesus is like kudzu. I take comfort in that. Yet we humans, despite our weaknesses and failings, can cooperate with God. It is better that way. It is better for us, certainly. And it is better for those whom God will reach through us. The transforming experience of cooperating with God will prove worth whatever price it costs us.